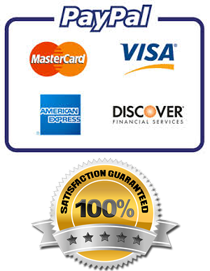 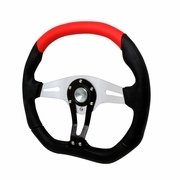 Our aftermarket steering wheel are design to provide an increase performance driving experience for driver. 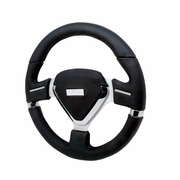 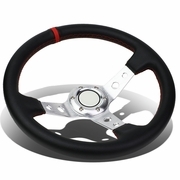 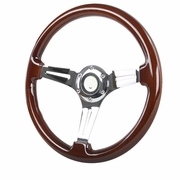 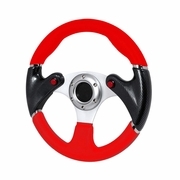 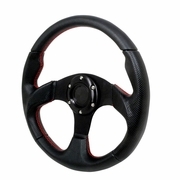 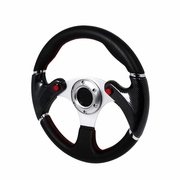 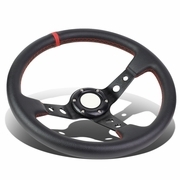 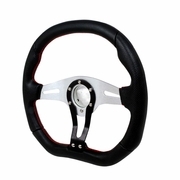 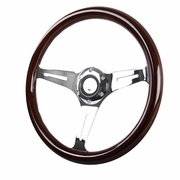 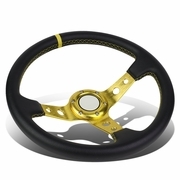 Our performance steering wheel are usually have smaller diameter compare with the OEM steering wheel. By upgrading the steering wheel, you will feel more connected to the handling to your vehicle's front wheels.